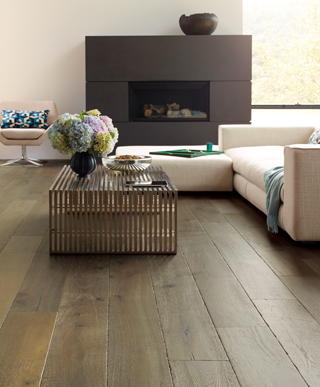 This versatile and beautiful flooring can be dressed up or down. 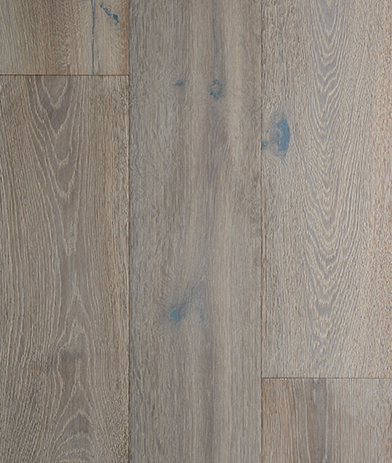 Grey (or gray) hardwood flooring presents a perfect option for the sophisticated client that wants an understated look. There is subtle evidence of grain and the colors are uniform and evoke smoked, darkened steel or slate. 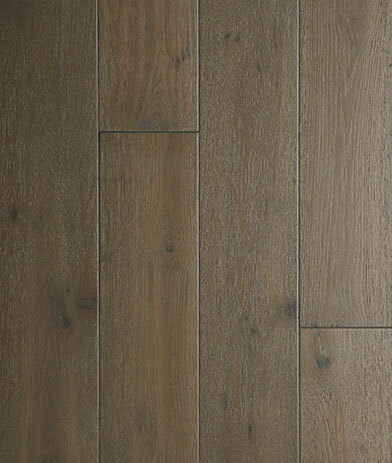 This flooring will work equally well with dark and light walls and furniture. Please see below for a list of our beautiful grey-colored products.